Jack White has been a very busy musician. From The White Stripes, to The Raconteurs, and with The Dead Weather, Nashville-based artist Jack White has continually churned out new music, even a James Bond theme song, “Another Way to Die,” from Quantum of Solace. 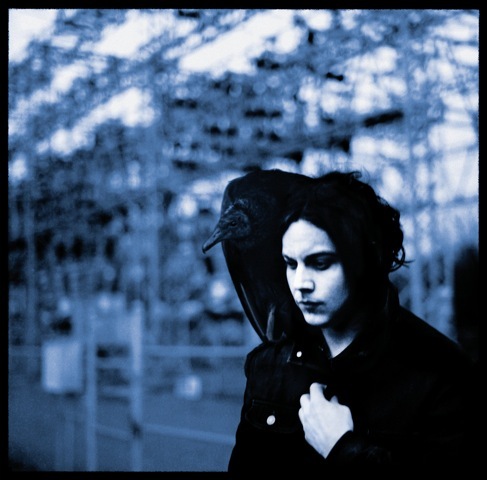 Now, the garage/blues rock legend has gone solo, with his debut album, Blunderbuss, released on April 24, by Third Man Records. The record comes after the split of The White Stripes and White’s divorce from British model Karen Elson. The album features much of the loved raw, stripped down sound that has been associated with White. Cranked up guitar amps, recorded through analog equipment are presented heavily in album’s soundscape, such as White’s second single, “Sixteen Saltines.” However, quieter tracks, with more R&B influence, such as “Love Interruption,” completely steal the show, showcasing White’s musicianship and skill as a songwriter and performer. The heavily blues-based album, which is even reflected in album’s artwork, is a real treat for any music lover.